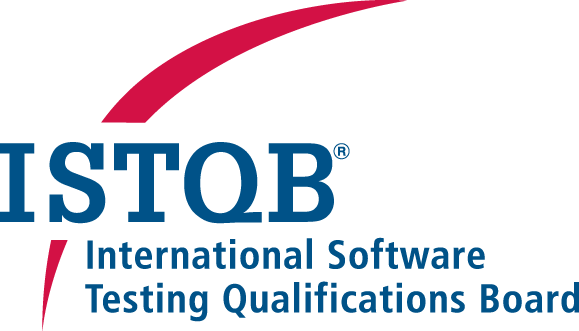 If you would like to provide us with feedback on how ISTQB® certification has worked for you or your staff, please complete our 10-minute survey (around 20 questions) which will be open until 15th Of December 2016. We are pleased to announce that the 5th ISTQB Exams in Manila will be on the 24th of September, 2016. You will find detailed information here! 2) Who is your trainer? KSTQB still need to have more participants in upcoming ISTQB Foundation training on Feb. 27th. So here is an extra good news for those who want to join it! Please note that the registration due for the 3rd ISTQB Exams has been extended to Feb 13th, 2016 as the due date for the training course had to be re-scheduled.